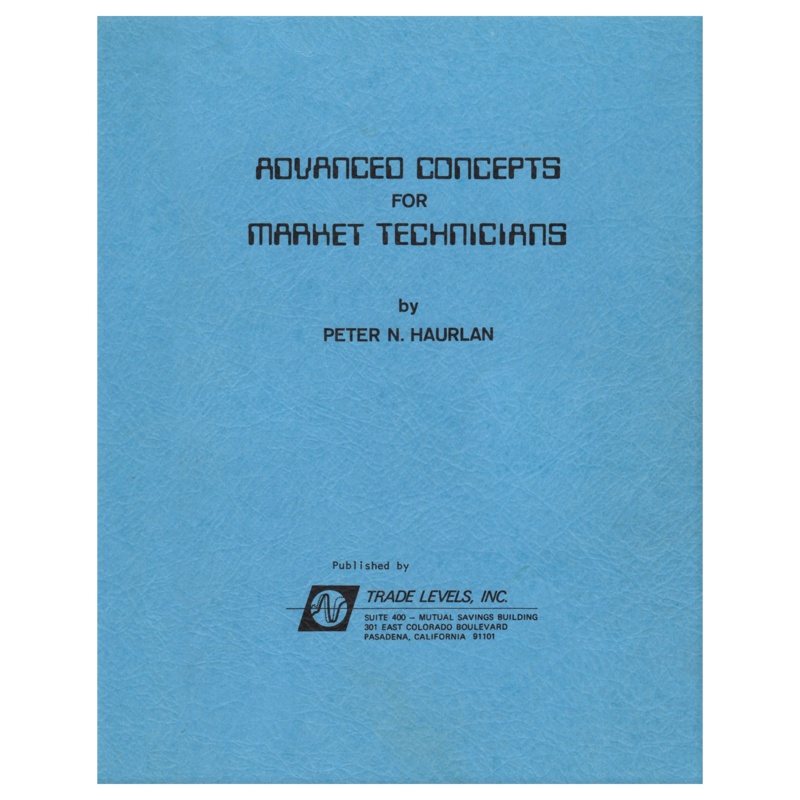 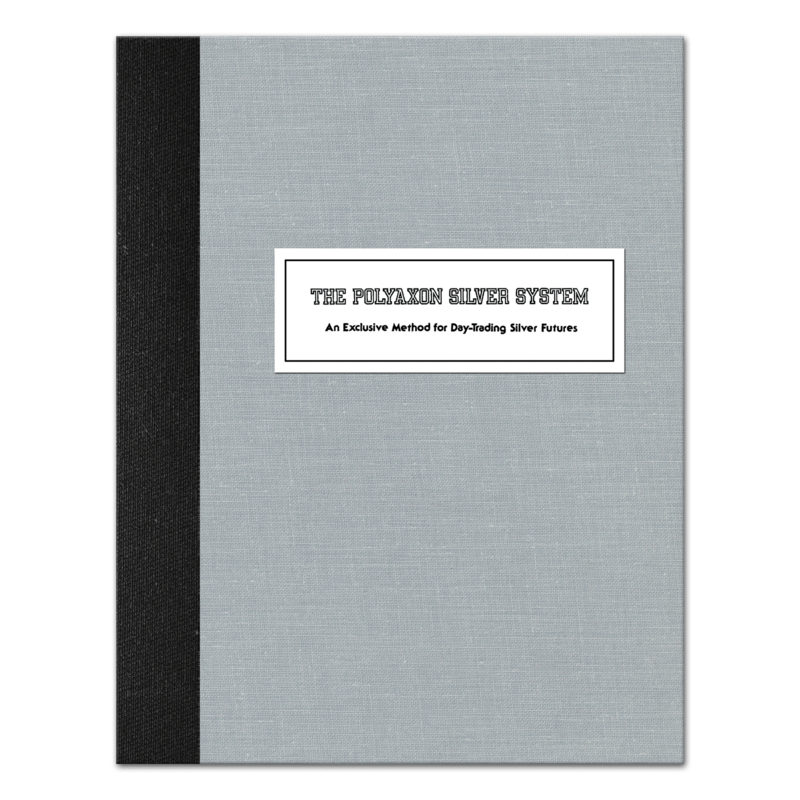 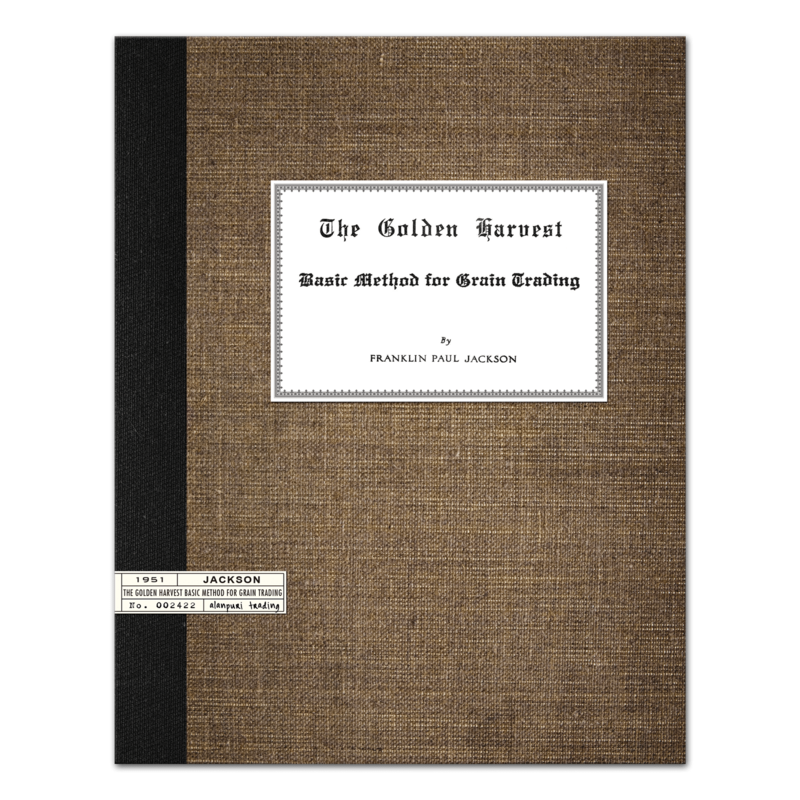 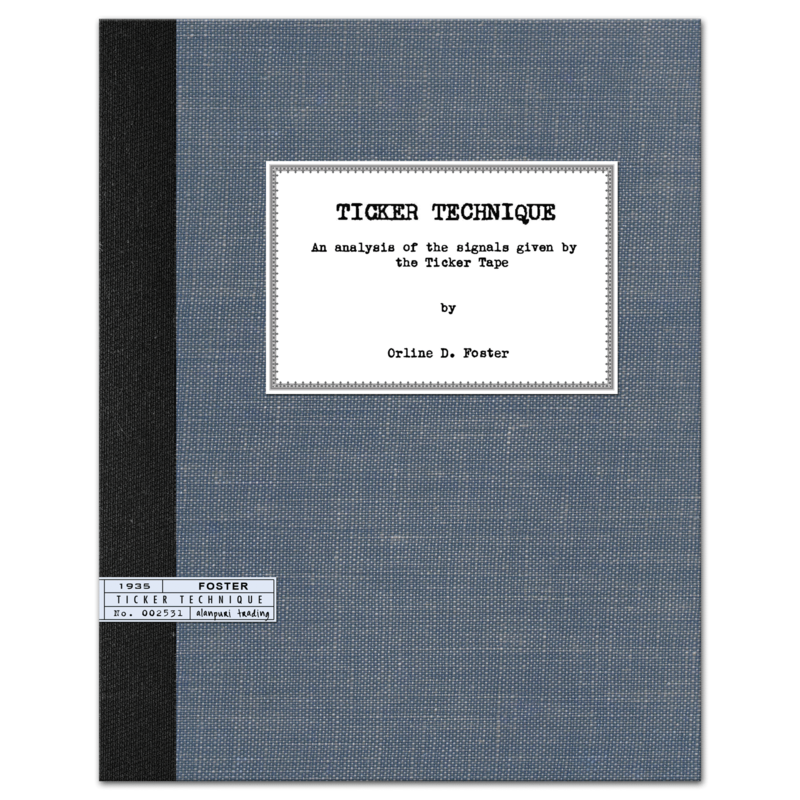 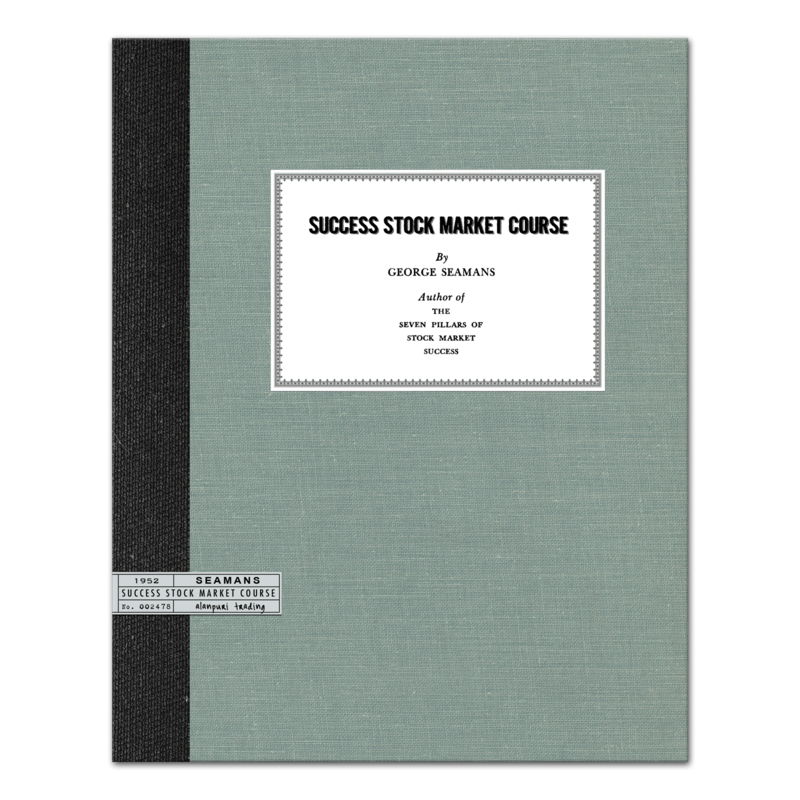 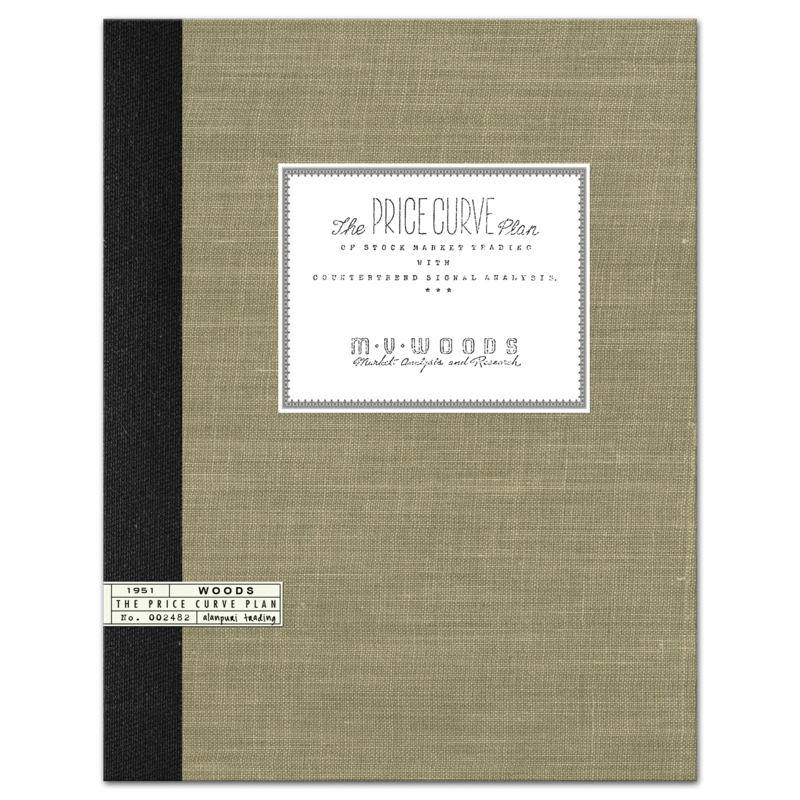 Franklin Paul Jackson’s BASIC Method of Grain Trading originally published in 1951, this is a reprint of the 1959 revision which was updated a year after he published the ADVANCED method. 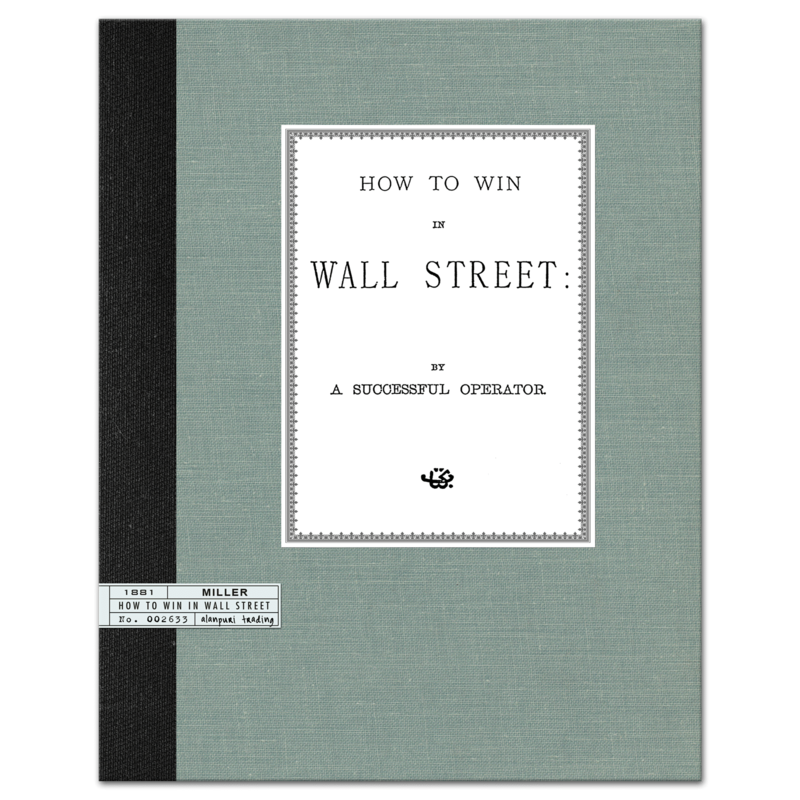 Contents: No table of contents, but here are some of the headings: Foreword, Some Differences Between Stocks and Commodities, Statistics and fallacies, The First Law of Trading, Essentials of Success in Commodity Trading, Trend Determination is the First Essential, Some Hints on Mechanics, Principles of Price Movement, History of Market Reveals Principles, Congestion Areas Supply and Demand Levels, The Controlling Factors in Grain Price Movement, Supply and Demand Levels in an Upswing, In Downswings Watch the Rally Tops, Double Top, Double Bottom, Head and Shoulders, Triple Tops and Bottoms, Triangles, The Opportunity Patterns, In Which Direction will the Breakout Go?, Breakouts, False Moves, The End of the Uprush, The Bottom of Downswings, The 50% Reaction, Inside Days, Trendlines and Trend Channels, Know Thyself Also, Why Most Men Lose, The Principal Hazards are Psychological, You Must Understand the Dangers, Large Profits are Easier than Large Losses, Insuring Your Success, How to Use Stop Loss Orders Profitably, Adjusting Stop Orders to Price Range, Mathematics of Limiting Loss, Profit/Risk Ratio, An Introduction to Precise Technique, Making the Method Work, The Daily Trend, Trading Trend Reversal Signals, Operating on the Reversal Signals, Reversing to Short, Switching From Short to Long, Operating on The Trend Signals, Memo – Rule One Formula for Trend Reversal Signal, Your Key to Fortune, You Must Sell Short, Practice Trading is Essential, The Trading Range: It’s Problems, Opportunities and Dangers, When (what) is a Trading Range, Buying and Selling Zones, Tactics in the Trading Range, Trading Methods, The Golden Rules of Speculation, Speculating without Risk, Keep Your Balance — end. 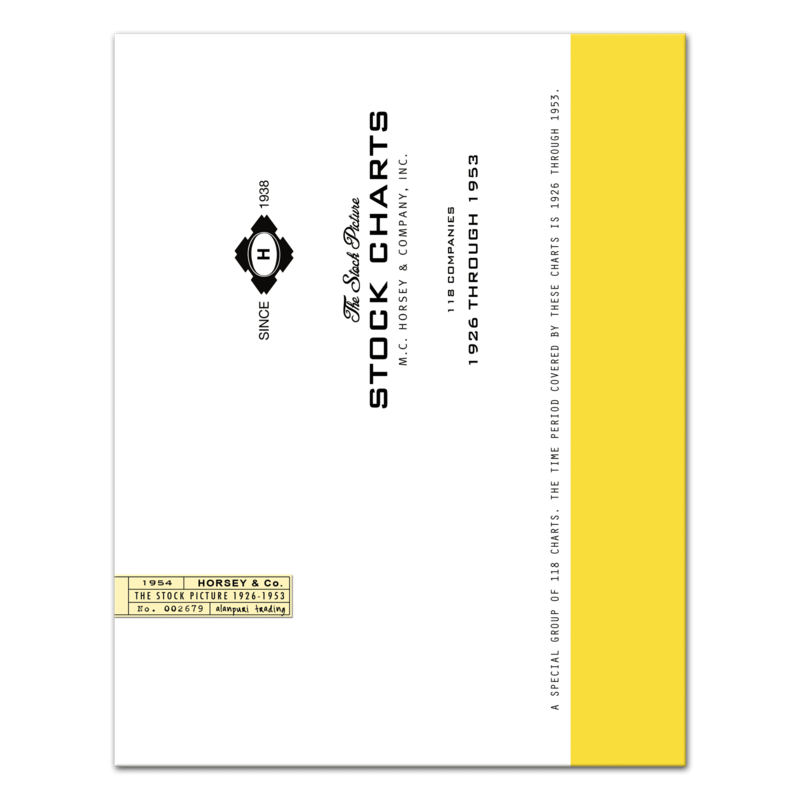 60pp. 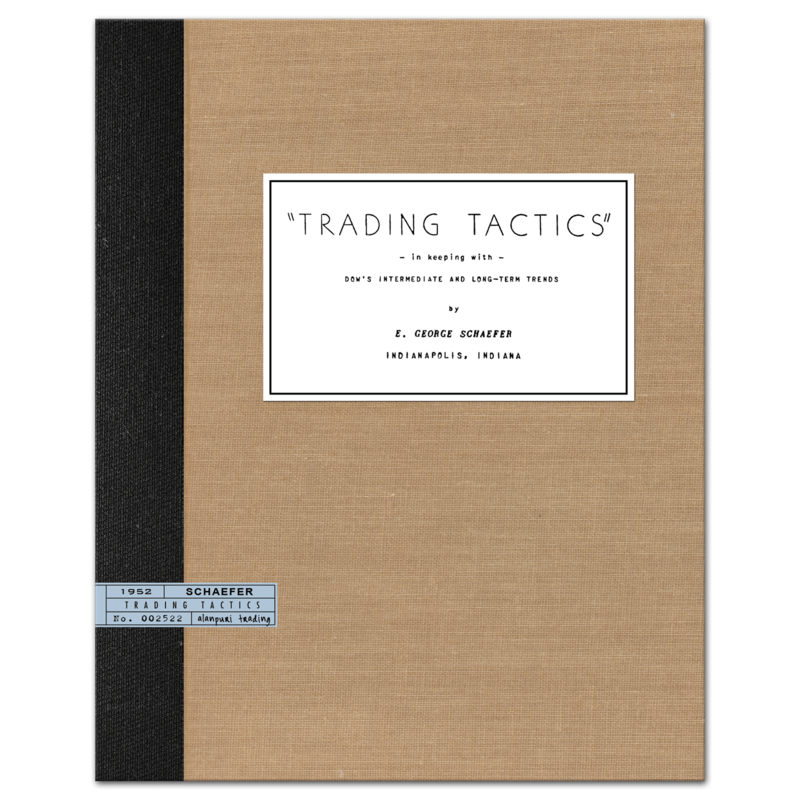 Jackson also publish the ADVANCED Method for Grain Trading (1958), EXTREMELY SCARCE CONTENT, Collectible.